It’s not surprising to hear race card antics from the left about President Trump. 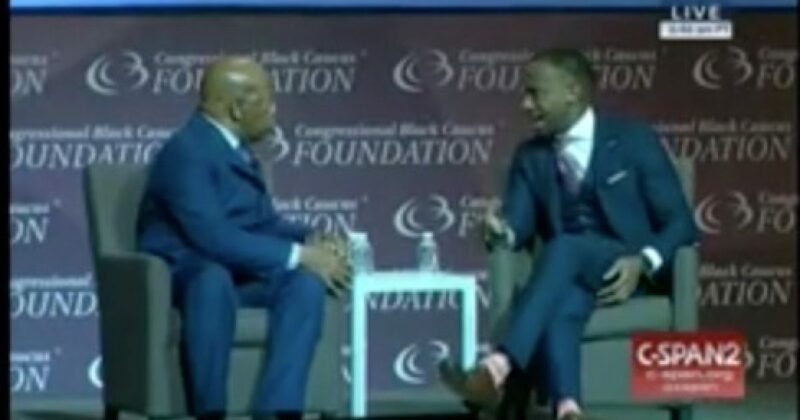 Lewis, along with fellow Congressional Black Caucus member Representative Maxine Waters (D-CA), are on a mission to push extreme anti-Trump rhetoric to convince black voters that Trump and his administration are racists in a desperate effort to drive black voters to vote in the 2018 elections. Watch the Lewis interview here.